I Do Not Approve. 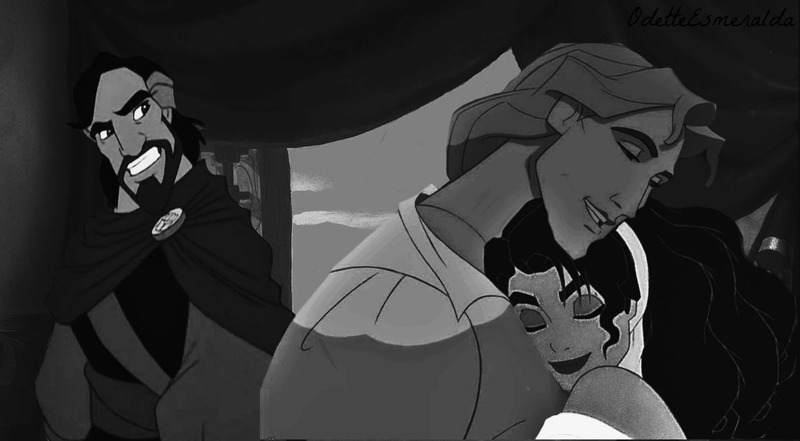 Cassim is Esmeralda's father and he does not like John at all, but he accepts that his daughter loves him.. HD Wallpaper and background images in the disney crossover club tagged: disney crossover john smith esmeralda aladdin. This disney crossover photo might contain meteorologische ballon. Awesoooooome! I love that Cassim is Esmeralda's Father:DD nice job!